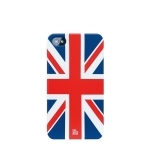 LONDON CALLING! 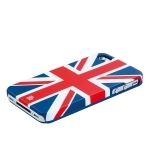 With the 2012 Olympics set in London, lead the British Invasion with our UK UNION JACK Apple iPhone case. 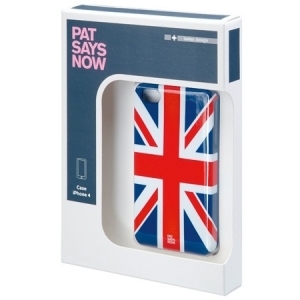 Specifically designed for the Apple iPhone 4/4s, This hard case takes style to the next level with sleek, smart design. Created by the European leader in computer accessory design, this case combines minimalist form with maximum visual impact. Precision-engineered to be as light weight as possible, this snap-on rubberized hardshell case attaches easily and securely, providing device coverage, scratch protection, and direct access to all device features.